The following is a collage from various publications on the recent announcements on Windows 7. For a detailed run through, this site is pretty comprehensive. From what I can see (and I now know more than the preview I saw a couple of weeks back) and what is reported the team has done well! Great job guys. The new Snap feature lets you expand and maximize windows simply by dragging them to different edges of the desktop. Drag a window’s top edge to the top of the screen to maximize it, and drag it away to restore it to its original size. Line up any window’s edge to either side of the desktop and that window will snap to fill up that half of the screen. 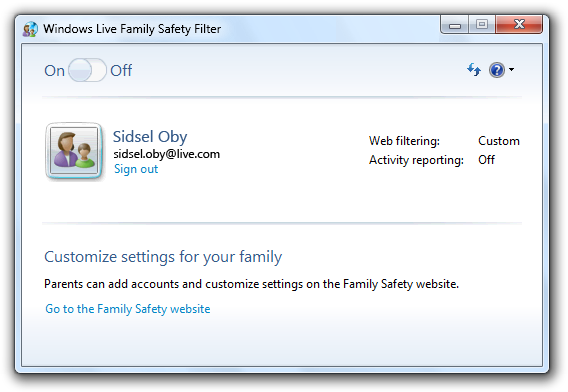 Do the same with another window on the other side and you’ve got two equal-sized windows on either side of the screen. "today at his keynote at PDC 2008, [Steve] waved an Asus EeePC running Win 7 with a 1GHz processor and just 1GB of RAM"
For starters, even the early build of Windows 7 feels like a fast, stable environment. There's a lot going on behind the scenes to make the OS more usable, one monumental improvement being how video memory is allocated for unseen windows. (Hint: It's not.) The result is a highly responsive machine that gets decent battery life. 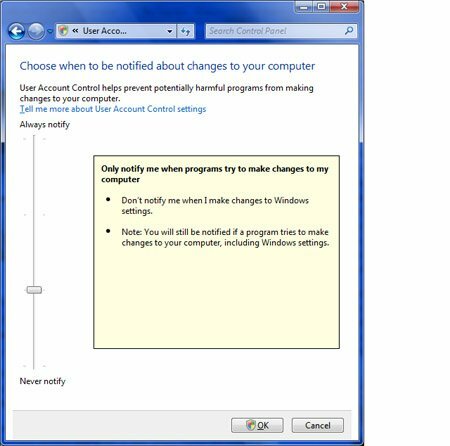 Changes include a reduction in the overhead of the desktop Windows manager so you don't need to turn it off when developing, a "substantial" reduction in the disk I/O when reading from the registry, and an attempt to reduce the memory footprint of the core Windows 7 install. Driver Protection helps prevent the operating system from starting drivers that are known to cause stability problems.